Thousands are proud to call Edgewater, Maryland home. The growing community is located a few miles south of Annapolis, just off the South River bridge. It’s a small town with character, whose beaches provide an environment that sets the community apart from surrounding areas. If you live here, then you know for a fact there is a lot to love about Edgewater. And here are just a few reasons why we do. Beverly Triton Beach Park, off of Triton Beach Road in Edgewater, is our secret summer retreat. Edgewater is a happy medium for those who crave a laid-back lifestyle and a city atmosphere all in one. In addition, it’s the ideal city to settle into if you wish to avoid routine traffic, especially around the summer season. And, you are situated within just a few miles of downtown Annapolis where you can enjoy fine dining, shopping, culture, and nightlife. For the folks who would rather spend more time at sea than on land, Edgewater is the picture-perfect resting place. The truth is you don’t need to trek up to Ocean City or Rehoboth to soak up the sun or enjoy an excellent book on the beach. Heck no. Water surrounds the town, and there are endless opportunities to catch a glimpse of the water and stick your toes in the sand. Another aspect that we love about Edgewater is the sunny beaches. Beverly Triton Beach Park, off of Triton Beach Road in Edgewater, is our secret summer retreat. The park features a cartop boat launch, fishing, and a nature trail. 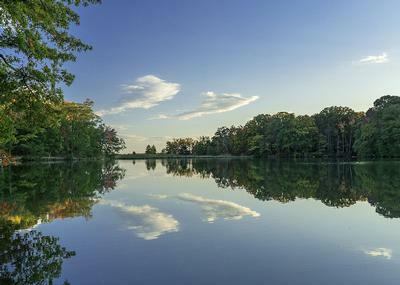 Take the family and drop a line and catch a fish in Beverly Lake, Deep Pond, or the Chesapeake Bay. Or, take a walk or a bike ride on the 3.5-mile natural trail. Best of all, you are welcome to bring your dog! We also have the beautiful community of Woodland Beach, which is located about five miles from Annapolis on the South River. About 7,500 people live here, and the beaches are a prominent feature of community life. There are numerous areas for swimming, sand for sunning, and piers for crabbing and docks. Interestingly, the majority of homes in Woodland Beach have a history, as the majority are either colonial or rancher style homes built between 1920 and 2018. Which brings us to how cool our history is in Edgewater, Maryland. It isn’t just some small town south of Maryland’s capital. London Town was founded in 1683 by Colonel William Burgess, one of the area’s original settlers. Fun Fact: London Town was once considered to be the original site for the capital of Maryland. In fact, trade was very prominent in the area, and the town became a significant player in the trans-Atlantic trade network. Also, many people lived or owned property in London Town, as did tailors, tavern-keepers, ferry-masters, mariners, and blacksmiths. However, the Revolutionary War eventually created a lack of trade that caused the town to decline and disappear by the 19th century. Subsequently, only a few original buildings still remain from that time, one known as the William Brown House. 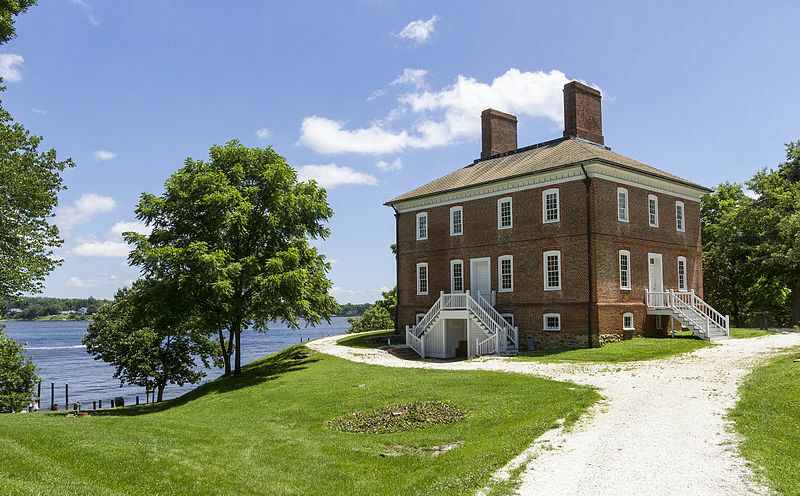 It was built in 1760 as an upscale tavern for travelers crossing the South River by ferry boat. Today, the park partially consists of the original 100-acre town. And, the house now serves as a museum that hosts hundreds of weddings and events every year. Did you know that the Smithsonian Environmental Research Center (SERC) is an ecological research campus is located in Edgewater? The center sits just 25 miles from Annapolis. Its 2,650-acre campus stretches across forests, wetlands, marshes and 15 miles of protected shoreline. On campus, you’ll find scientists exploring the issues currently affecting the environment. Some include water quality, conservation, global change, and toxic chemicals. Furthermore, SERC offers educational opportunities such as teacher programs, K-12 summer programs, and volunteer options. Overall, tourists and residents alike have a valuable opportunity to learn about our natural world. Edgewater is pretty amazing and way cooler than people give it credit. It isn’t just a great place to live, but also eat! 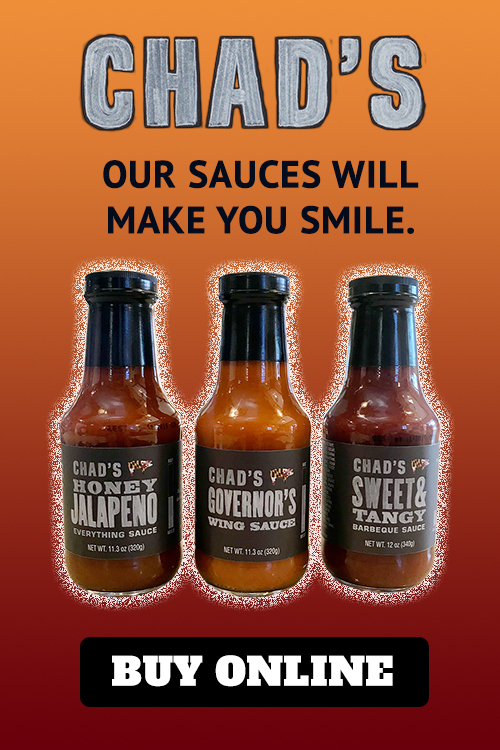 It isn’t just a shameless plug for Chad’s either. There are great restaurants all around Edgewater (we just happen to be one of them). 🙂 Probably the best part is, that you can be right outside the city and feel like you have space to breathe. Whether you live here or are just passing through, it’s easy to see there’s a lot to love about Edgewater. Because, there is never a dull moment, especially in the summertime. Do you have things you love about Edgewater, Maryland? Let us know!